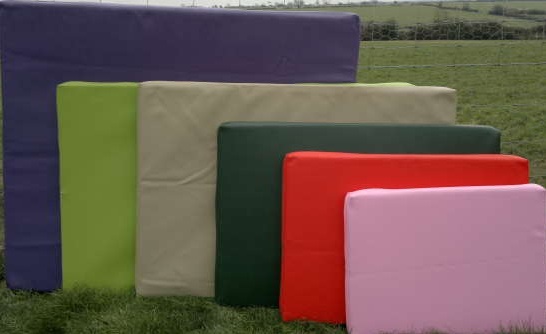 Ideal for pets with sore elbows, easy to clean, make great crate liners. Can you help us produce our dog beds? We need someone part-time who has been used to using a light industrial sewing machine with heavier material. We have the machine available for use. Why not visit our facebook page?! Click the Link Below!